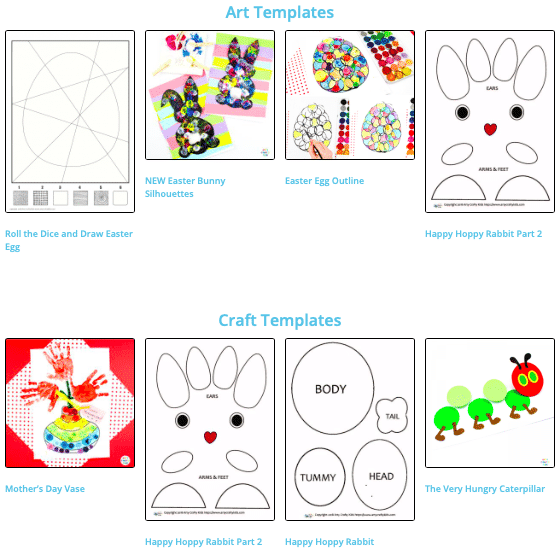 Order individual resources here, or sign up for our Members Area and gain instant access to our FULL LIBRARY of Templates & Resources. 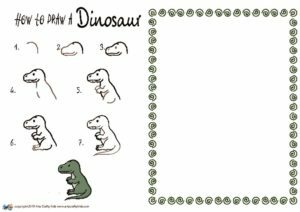 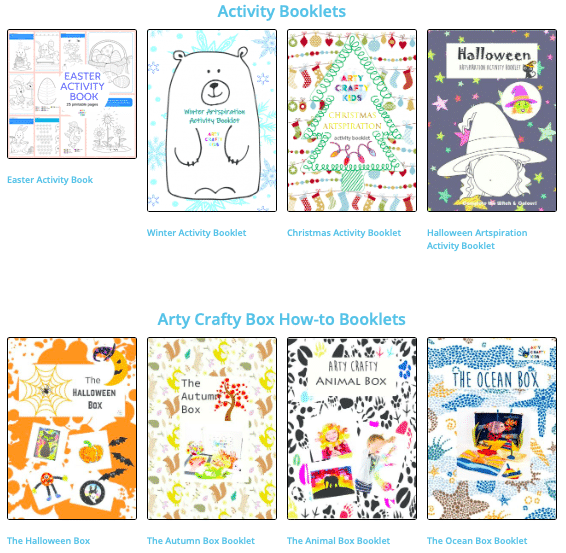 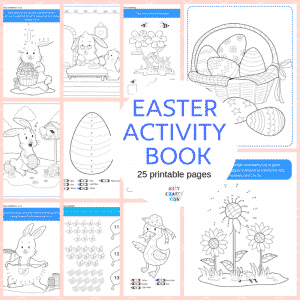 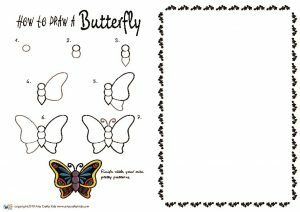 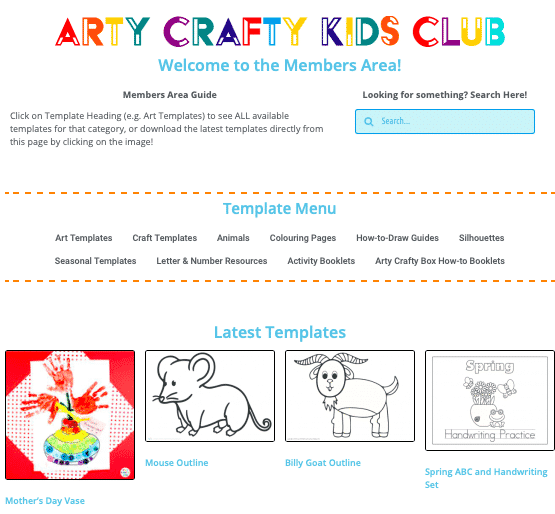 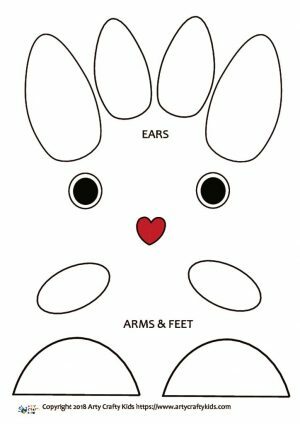 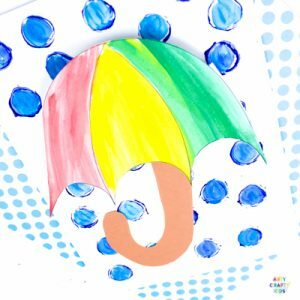 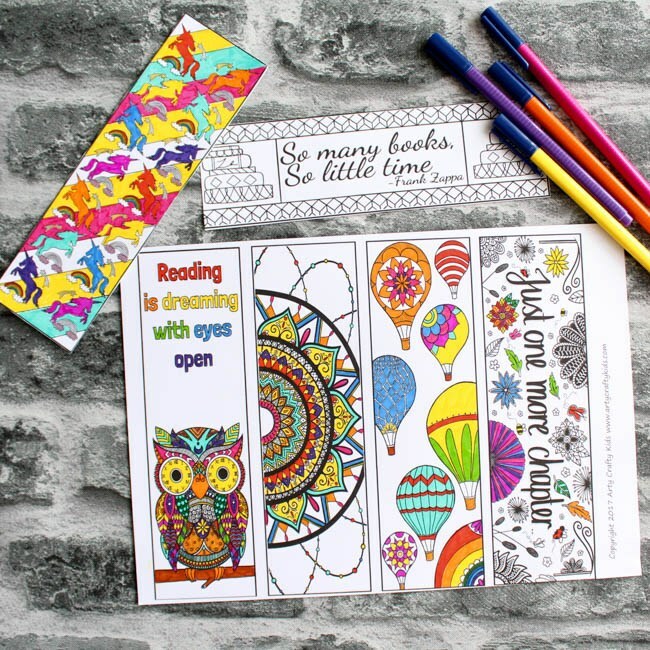 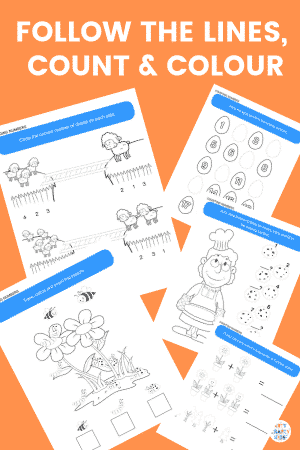 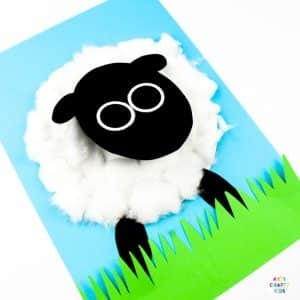 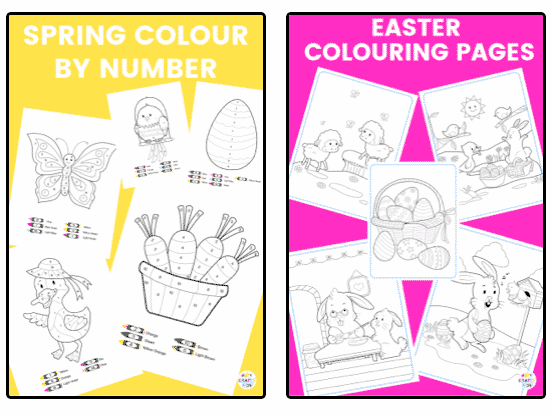 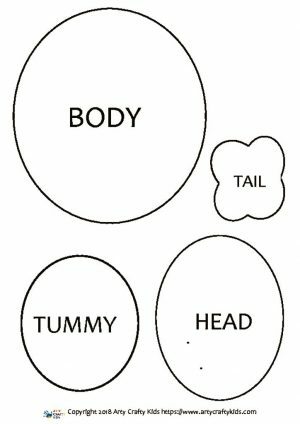 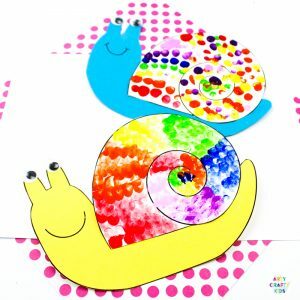 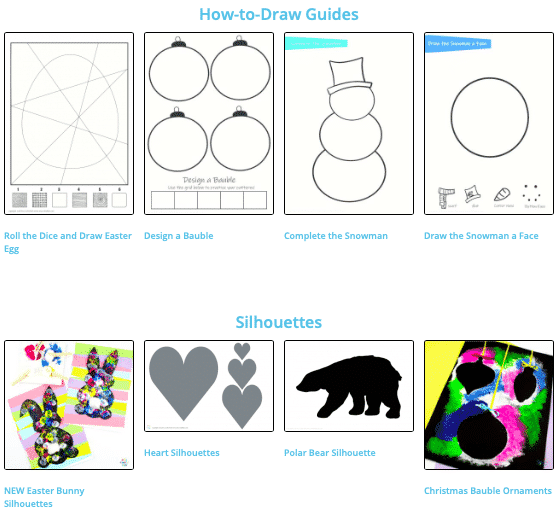 Join the Arty Crafty Kids Club Members Area to access our comprehensive and super fun collection of templates, printables and ARTspiration activity ebooks to keep Arty Crafty Kids crafting all day long! 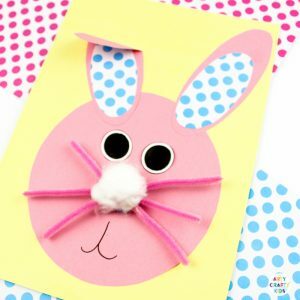 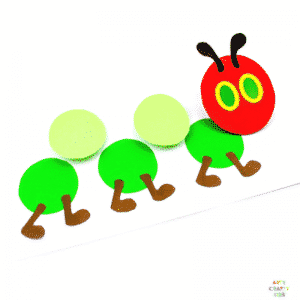 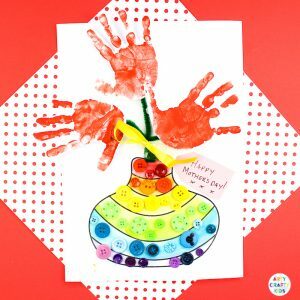 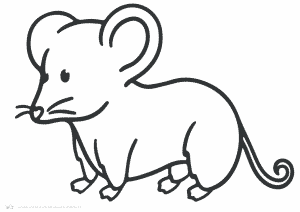 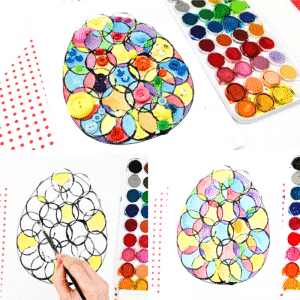 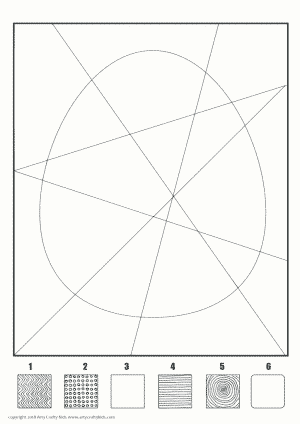 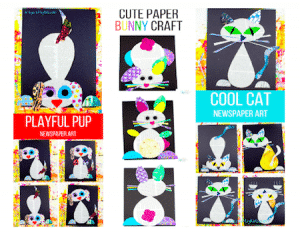 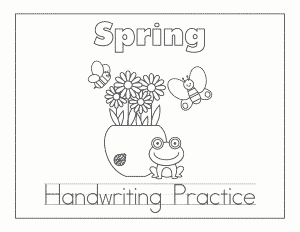 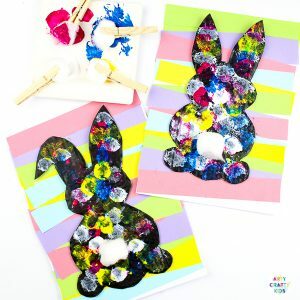 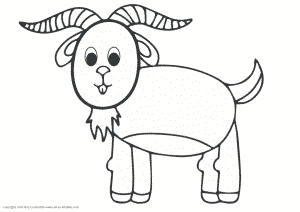 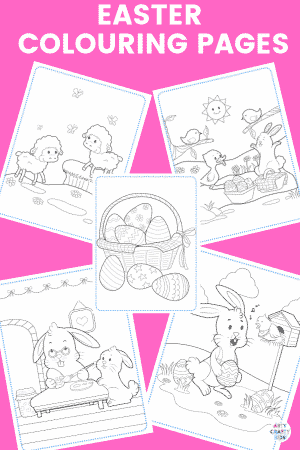 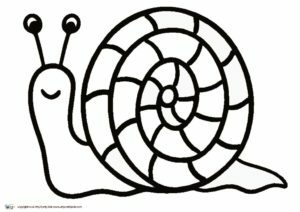 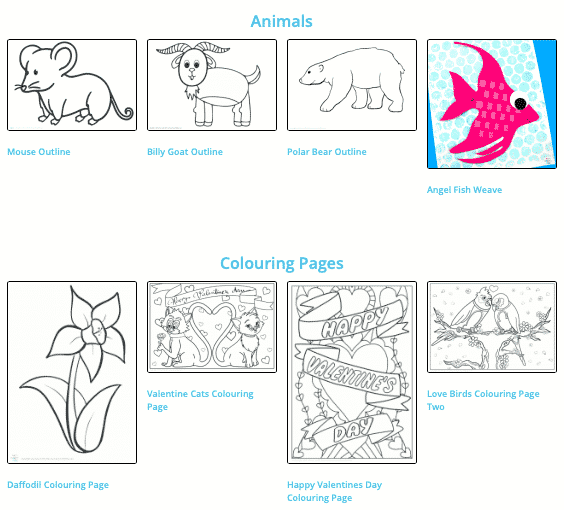 Sign-up for our weekly Arty Crafty Kids email!